06 Sep Innovia welcomes Christopher Kim to the team! 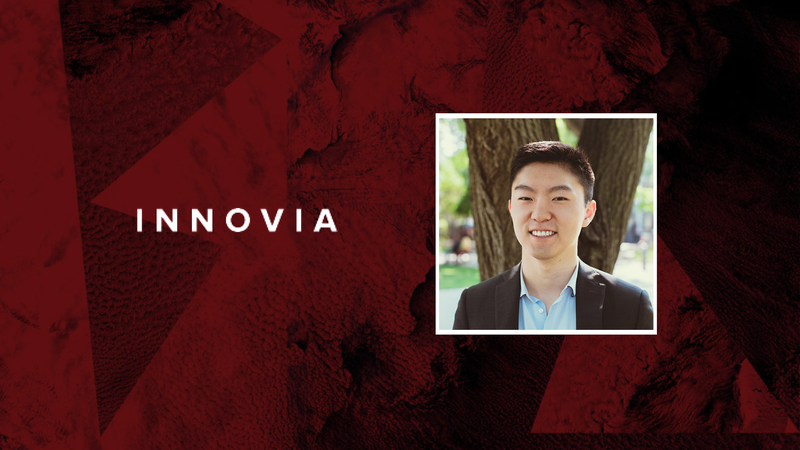 Our team is growing, and we’re happy to welcome Christopher Kim to the Innovia Team as an Assistant Consultant! Christopher joins Innovia after working at an early stage artificial intelligence start-up in Toronto. Christopher’s professional experience includes strategy and marketing in the public and private sectors, including in technology and architectural businesses and non-profit organizations. He will support the Innovia team and clients with strategic analysis, research, business development, and internal coordination. Innovia depends on Assistant Consultants to help ensure our commitment to superior, timely client service. Christopher holds a Bachelor of Arts in Honors Business Administration from the Ivey Business School of the University of Western Ontario.